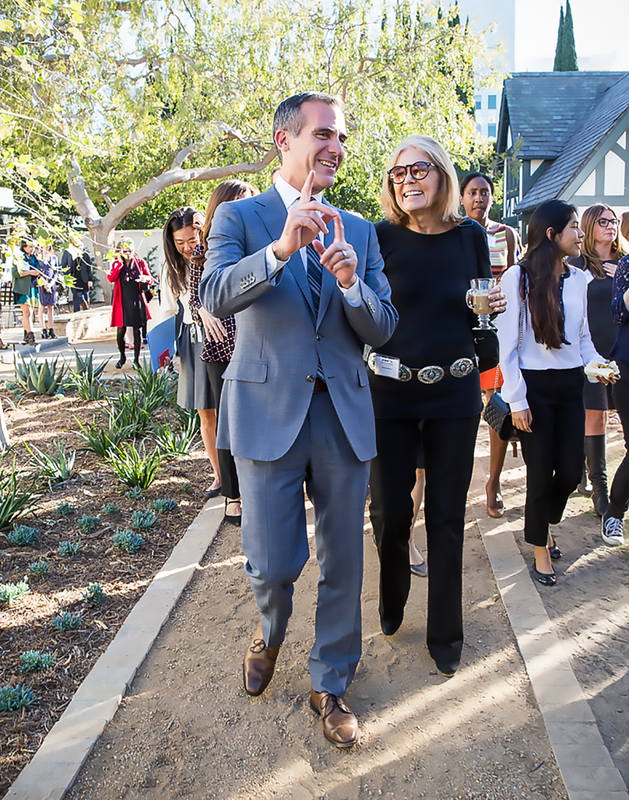 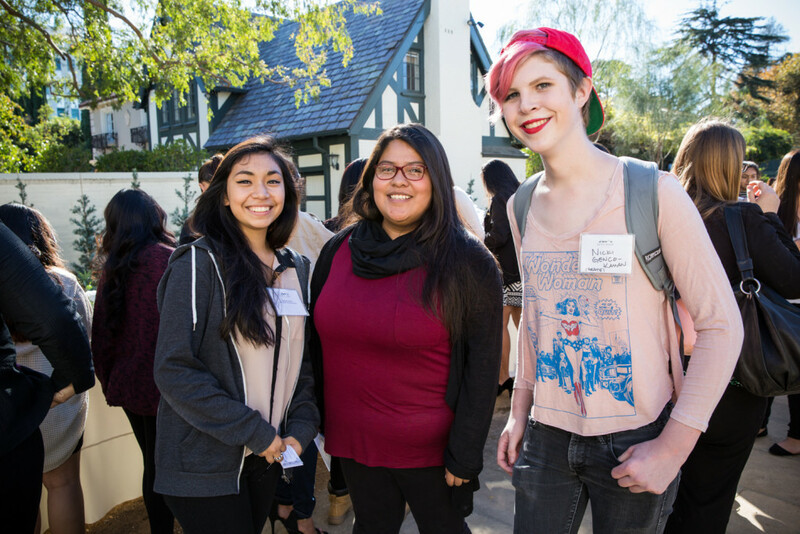 Mayor Eric Garcetti, First Lady Amy Elaine Wakeland, and the Getty House Foundation Board of Directors welcomed feminist, journalist, social icon, and political activist Gloria Steinem to Getty House. 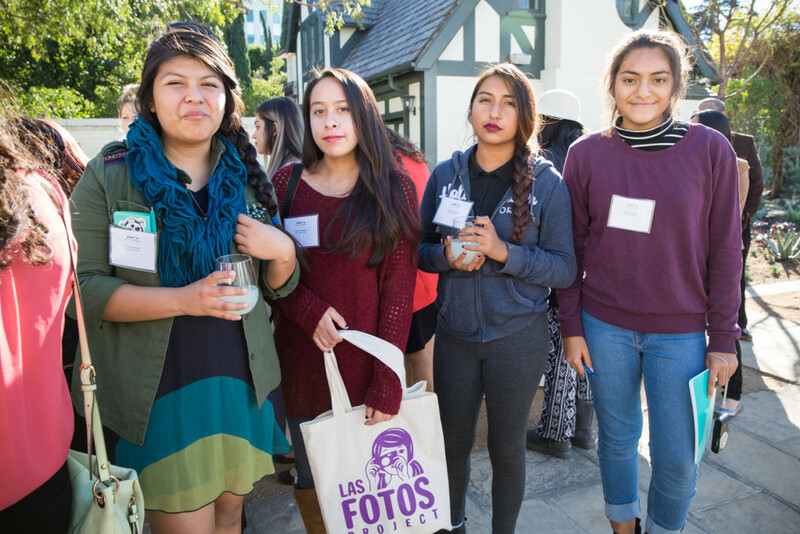 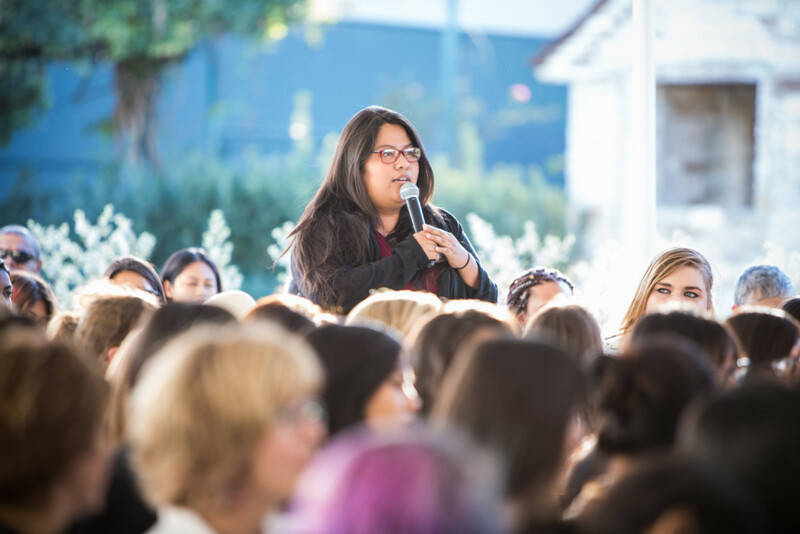 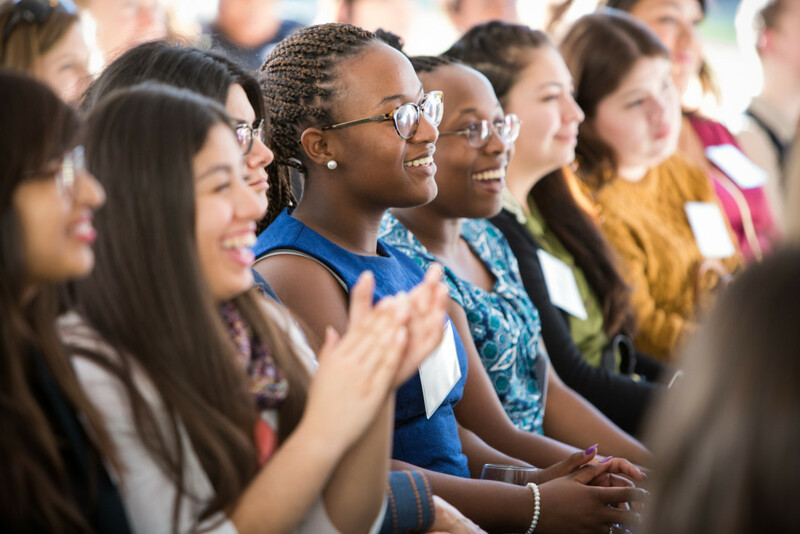 The event commenced with a slam poetry performance by young women from Get Lit, a nationally recognized organization that has stemmed dropout rates and increased literacy among youths in Los Angeles through the teaching of poetry. 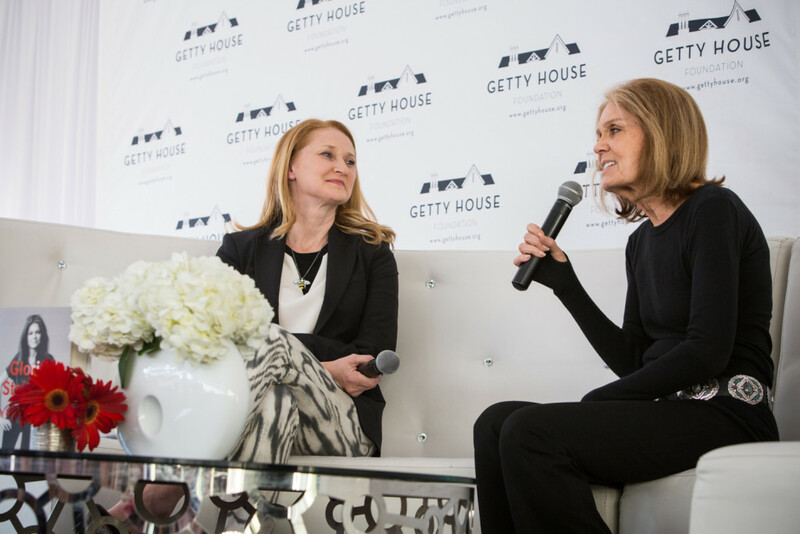 The First Lady then conversed with Ms. Steinem about her life and work as well as her latest book, My Life on the Road. 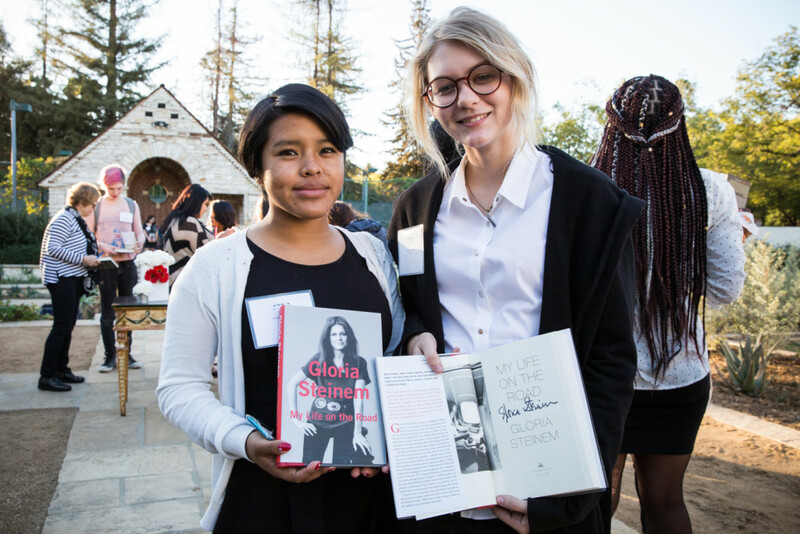 The young women in attendance were given the opportunity to ask Ms. Steinem questions, and each guest received a signed copy of her book.